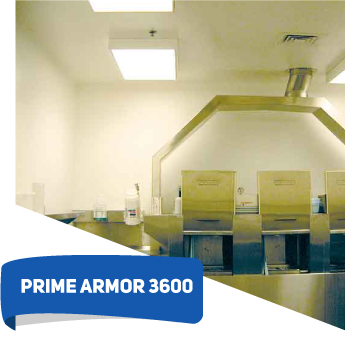 PRIME ARMOR 3600 is a fast setting spray applied polymer mortar system, top-coated with a high-gloss, 100% solids finish. 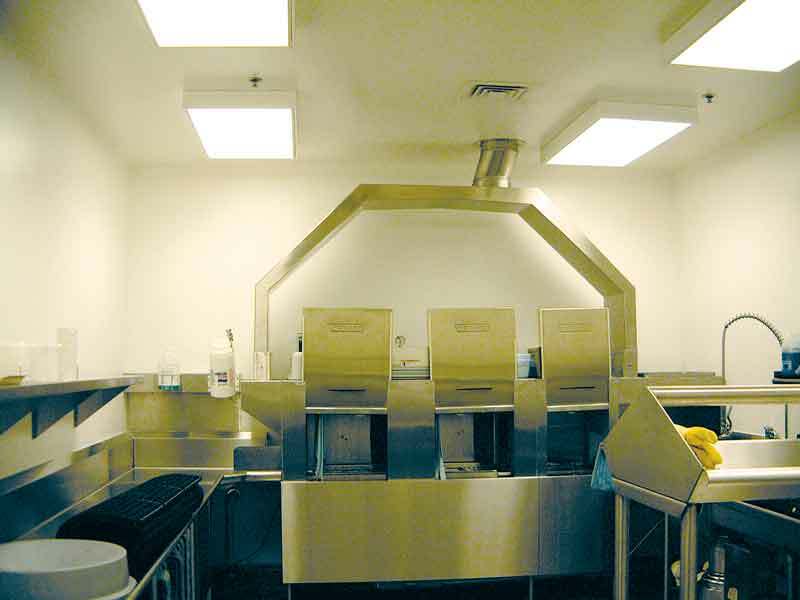 Designed for application over concrete or block walls, 3600 will provide an easily cleaned and maintained surface. The installed thickness of Prime Armor will cover many surface imperfections and level struck joints and help mask uneven block placement. 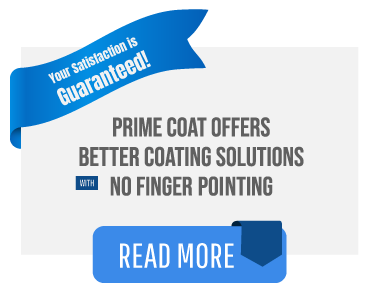 Prime Coat offers 3 categories of finish textures. Texture A is our smoothest finish. 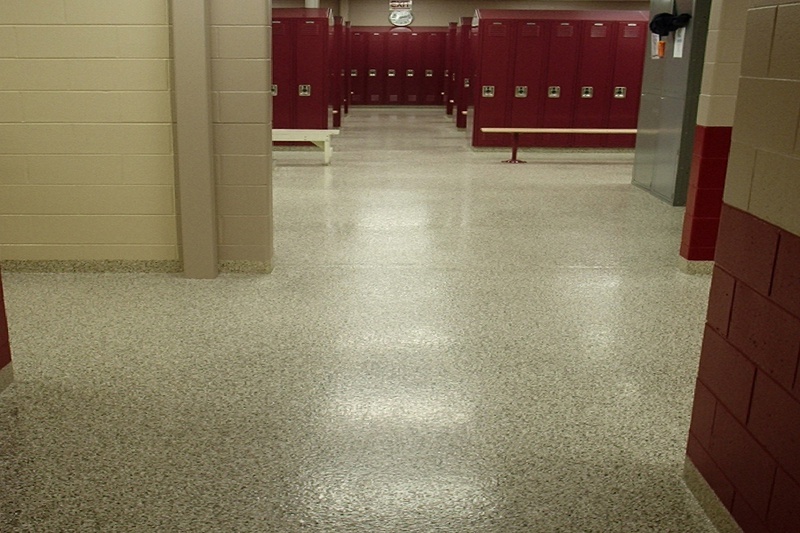 Texture B is our mid-level slip resistant finish, and Texture C is our highest level slip resistant finish. 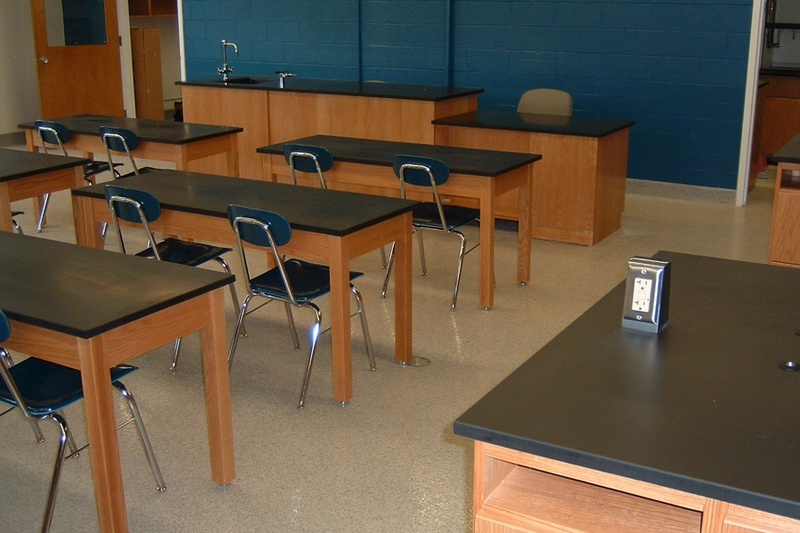 Custom textures can be engineered to meet specific design requirements. 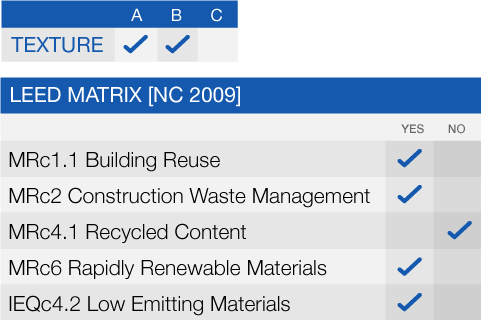 A mock up is recommended as the best way to ensure customer satisfaction.